When it comes to taming the complexity of procurement, size doesn’t matter. Mid-market companies face the same challenges in managing their spend and suppliers as their larger peers and should have access to the same enterprise-class technology they use to overcome them. Now they do, thanks to SAP Ariba Snap, a new, packaged offering from SAP Ariba that provides fast-growing companies with everything they need to drive a simple, efficient buying process that quickly delivers results. 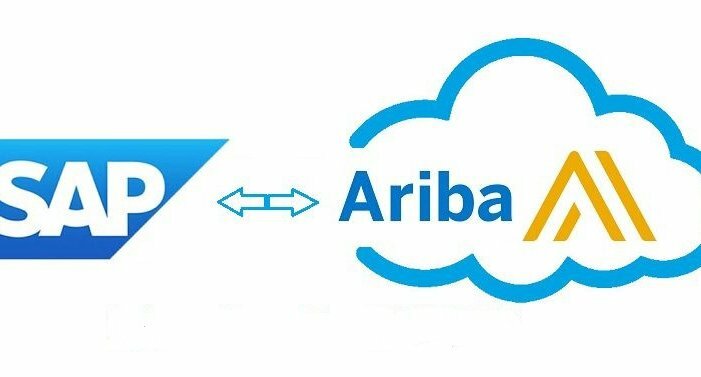 The company will showcase the solution – and the success it is driving for companies around the world – at SAP Ariba Live, the premier business commerce conference that kicks off today at Caesars Palace in Las Vegas.